Commonly known as the capital of the New South, Metropolitan Atlanta is one of the largest cities of the American southeast and has the architectural output to prove it. A number of firms across a range of sizes call the city home, producing designs at local, national, and international levels. On January 16, Facades+ Atlanta will bring leading figures of the city’s architecture and development community into a robust dialogue, while also exhibiting an array of facade manufacturers. Gordon R. Beckman and Pierluca Maffey, both directors at John Portman Associates, will be co-chairing the event. 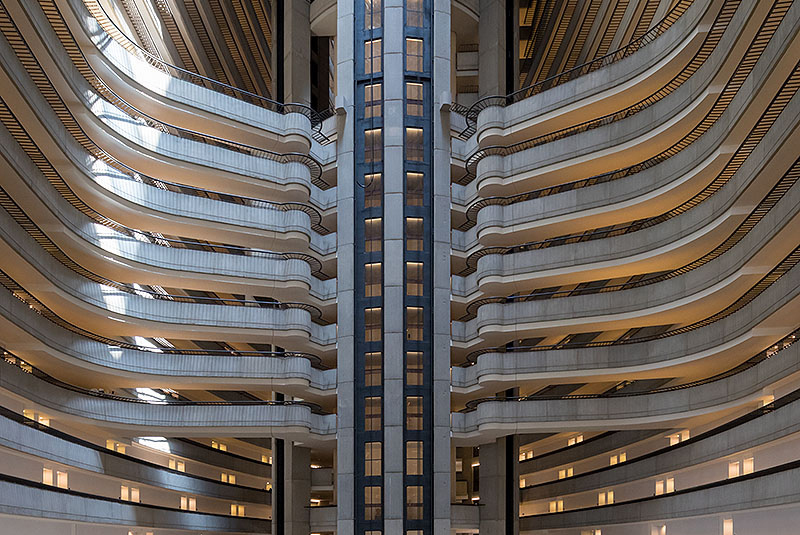 John Portman Associates, founded by the late John Portman in 1953, is the firm perhaps most synonymous with the city the firm has called home for over six decades. The firm, often cited for its soaring atria and forward-looking facades, has imprinted the Atlanta skyline with dozens of buildings, such as the 14-block Brutalist Peachtree Center. Ongoing projects within the city include the 21-story Anthem Technology Center clad in a dynamic perforated aluminum skin. Outside of the United States, the practice has established a significant presence in China, South Korea, and India, leading the design of sprawling complexes and urban master plans. Duda|Paine Architects, a Durham, North Carolina-based firm, is similarly prodigious in the core of Atlanta and across the country. Founding Principal Turan Duda and Principal Jay Smith will participate in a panel: “Giant Skins: Developments of Midtown Atlanta” that will dive into contemporary projects that define and influence the city’s neighborhoods. 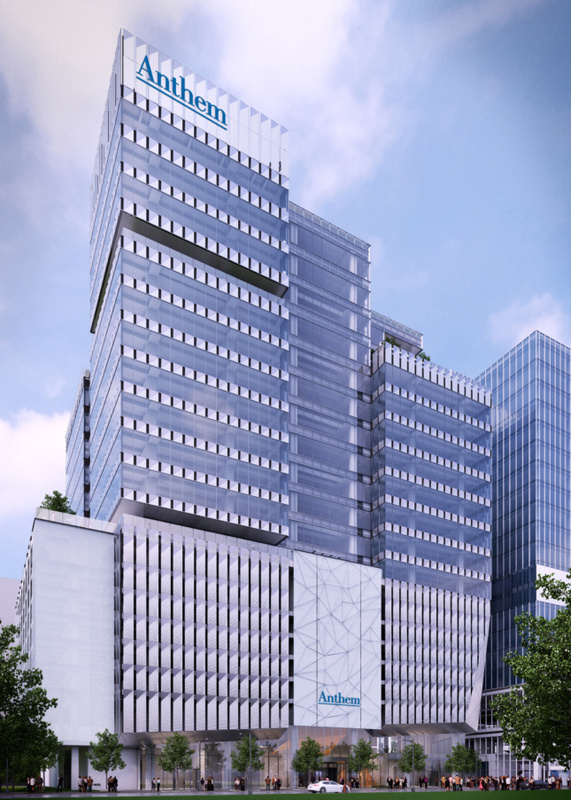 The firm is currently wrapping up the NCR World Headquarters with a facade of sweeping glass planes in Midtown, and the 1.5-million-square-foot Terminus campus. Buckhead, a residential and commercial district just outside of the core of Atlanta, is experiencing a spate of development featuring novel facade designs. Mack Scogin Merrill Elam Architects has led the design of residential, cultural, and commercial projects found throughout the district, such as the recently completed Two and Three Alliance Center towers. Both Scogin and Elam will be leading the panel “Buckhead Rising: Complexities of Commercial Facades,” with Ryan Woods, an associate of Beck Architecture. Similar to other cities across the country experiencing a surge in growth, Atlanta is reappraising its architectural heritage as an asset to be preserved and enhanced. Across the downtown area, historic towers including the 117-year-old Flatiron Bower and the Hurt Building have been painstakingly restored and repurposed for contemporary uses. “Atlanta Repurposed: Adaptive Re-use and Preservation of Facades” will survey projects across the city utilizing unconventional methods of restoration. 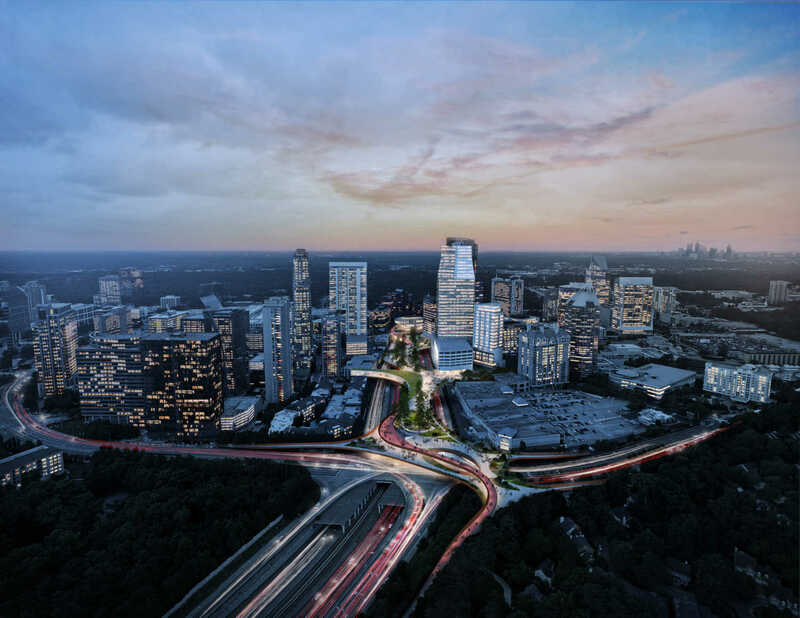 Representatives of HKS Architects, The Allen Morris Company, Gamma Real Estate, Lucror Resources, and DaVinci Development Collaborative will also lead panels following contemporary development in Atlanta. Further information regarding the conference may be found here.